Anchorman! Will Ferrell. This is very appropriate. 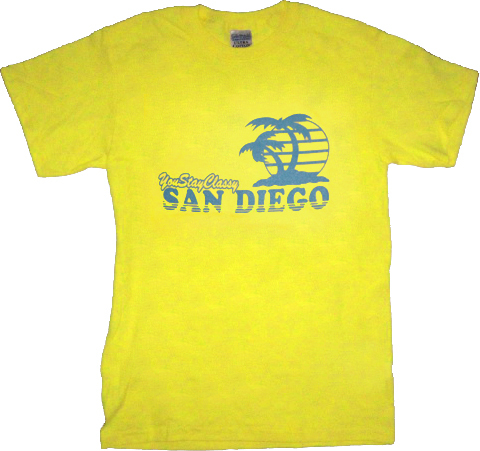 One, because it’s a nice bright yellow signifying Spring or the eternal sunshine of San Diego. Two, there’s new new Anchorman joint happening and it’s supposed to be good. Of course, it’s good. It’s Anchorman. Ron Burgundy can do no wrong. And, here’s a pre-trailer hype vid that brings it, ‘cuz these guys are good!